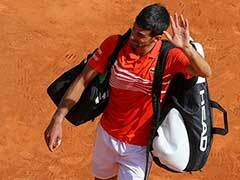 Male tennis players are almost three times more likely to be fined for losing their temper and smashing racquets than their female counterparts, The New York Times reported Saturday. Male players were slapped with 1,517 fines compared to 535 fines for females according to data compiled by officials at Grand Slam tournaments for the period covering 1998 to 2018. 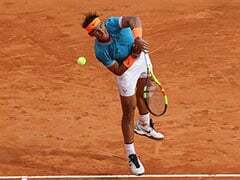 The figures obtained by the Times show that men received 649 fines for breaking racquets to 99 for women in tens of thousands of matches in the four Grand Slams over the last two decades. 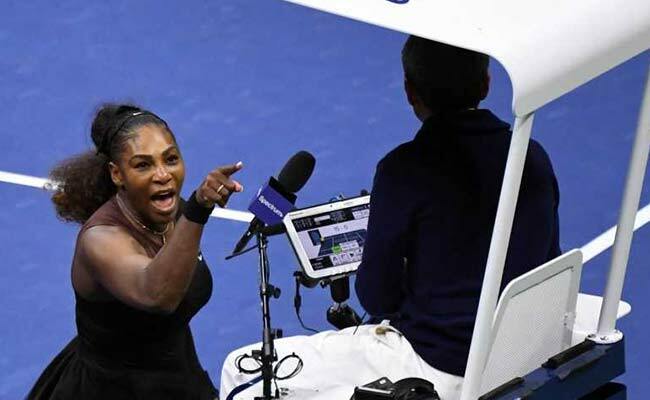 Last week, Serena Williams accused the chair umpire Carlos Ramos of being a "liar" and a "thief" after she was cited for verbal abuse during the US Open women's final against Japan's Naomi Osaka. "Because I'm a woman you are going to take this away from me?" she said to the tournament referee Brian Earley. "That is not right." In the post-match news conference, Serena Williams doubled down on her claim there is a double standard when it comes to punishment. "I have seen other men call other umpires several things. 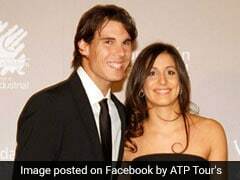 I am here fighting for women's right and women's equality .... and for me to say 'thief' and for him to take a game it made me feel like it was sexist," she said. "He's never took a game from a man because they said thief. For me, it blows my mind." 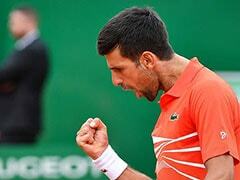 "You will never, ever, ever be on another court of mine as long as you live," she said during the on court outburst. "You are the liar. When are you going to give me my apology?" The incident led to scores of Serena Williams' supporters coming to her defence but also to widespread criticism, especially on social media, of the 23-time Grand Slam winner. 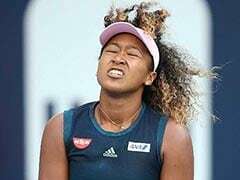 Serena Williams' first code violation in the Osaka match was for coaching which women have received 152 fines compared to 87 for men during the 20 years. This was not the first time Serena Williams has had a meltdown at the US Open. In 2009, she refused to apologize after threatening to shove a ball down a lineswoman's throat in an expletive-laden outburst. Earlier this year at the Indian Wells tournament, Serena berated a female reporter in the players' lounge area for asking a question at a news conference about therapeutic use exemptions. One Australian commentator took issue with Serena Williams's claim she is fighting for women's rights. "She is doing a terrible disservice to women's rights, to the #metoo movement, to gender equality," Caroline Wilson of the Australian Broadcasting Corp. said. "To say she's fighting for women's rights, when what she is, is a bad sport."